better than i could have imagined: let's go to the zoo! 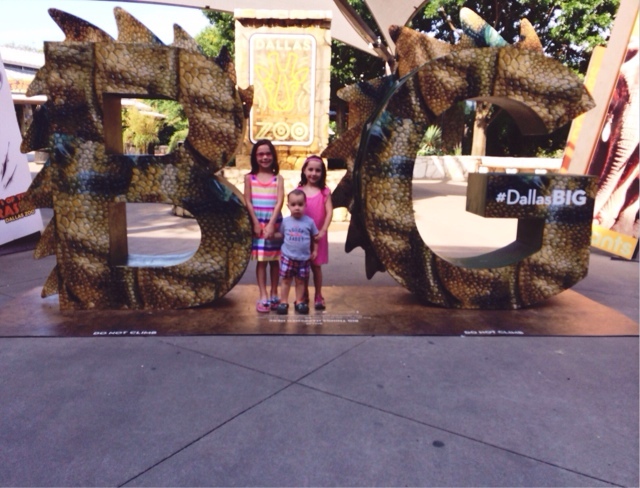 Two weeks ago….determined to get the kids out of the house and enjoy summer….I decided to take them to the zoo. After checking social media early that morning…I discovered it to also be National Donut Day (??? just don't get all of these 'special' holidays?)….nevertheless…. we joined in on the celebration. 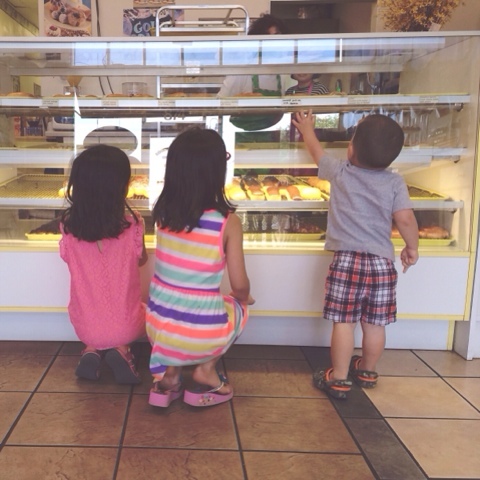 They enjoyed their donuts on the way. The zoo opens at 9am and I wanted to be there by then. This was also the last day of school for a lot of local schools so I was hoping it wouldn't be too crowded. Good news! We got there at 8:50!! We were able to park really close to the entrance and also in the shade. :) And the zoo wasn't crowded out all. We actually ended up not seeing many animals this day. This day we just played. 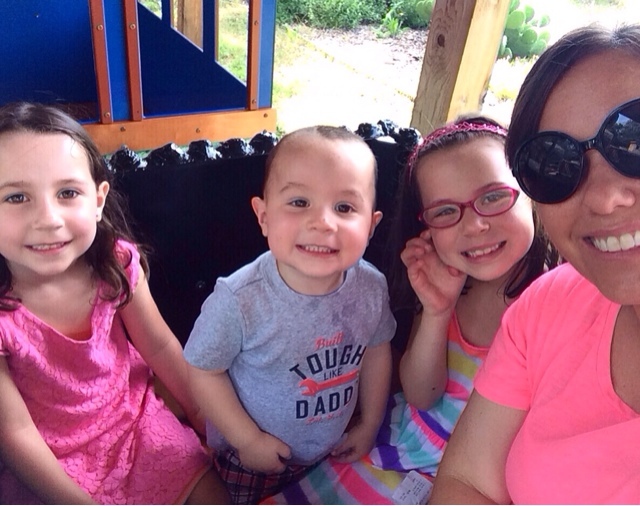 We rode the new dinosaur train twice. They played in the little water area in the children's zoo. 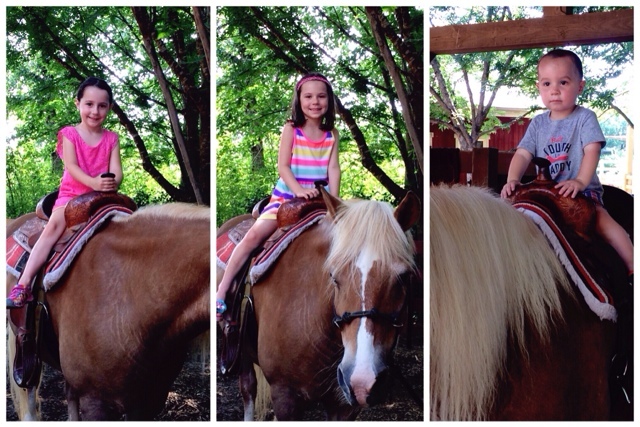 And they all rode the pony. Our trip to the zoo = success! so much fun! And yes, those memories! I think the carousel is the most popular (or was) with all the grand kids! Jack and Luke should still be able to enjoy it a while!